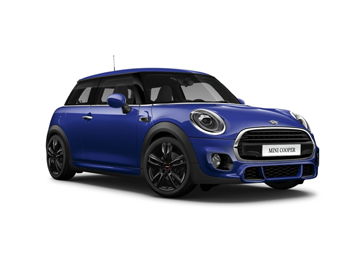 Limited edition MINI Cooper S coming soon to our MINI dealerships. Style with extra peace of mind. 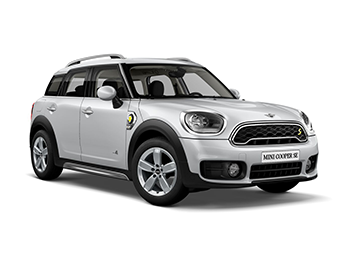 We’ve got expert technicians on hand, genuine MINI parts and a one-year guarantee on parts and labour at your nearest MINI service centre. It’s all part of the service. 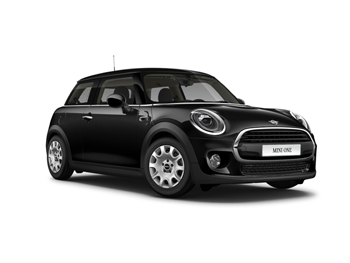 Choose from a range of MINI models for an extended test drive. The complete package – built by you. Personalise your MINI with genuine accessories. Where business meets pleasure. 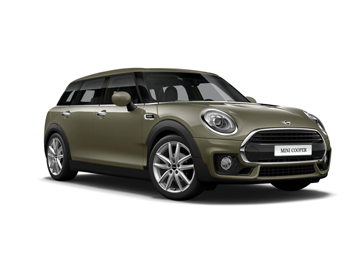 See our latest MINI business lease deals. With our fantastic range of different models, freedom is yours.